From 2008 until today, David Bergé has been making silent Walk Pieces, as a way to practice photography - photography without the physical apparatus of the camera. 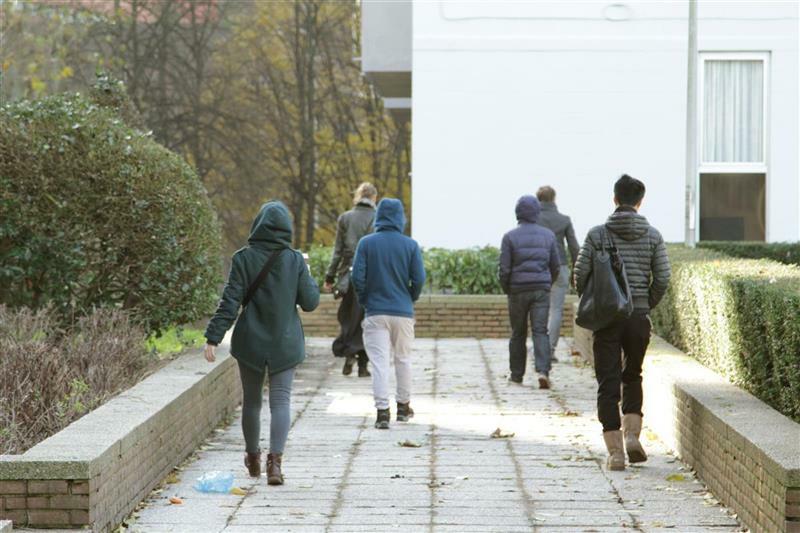 In his Walk Pieces he guides small groups for 100 minutes through the urban fabric, in silence. Without him, the photographer narrating this trajectory, the audience is given the opportunity to step outside of quotidian time and its signifiers, they construct an experience from the world around them, make their own observations and negotiate with the perceptions, memories and thoughts encountered as we move through the city. Such moments in the walks do not themselves describe the urban, (unlike the situationists who mostly articulated the urban through language and narration). Quite the contrary: Bergé's Walk Pieces diminish prosaic meaning, they abstract it and turn the ordinary components of city life into colors, shapes, lights; into reflections and movements. In this way, the walk becomes a platform for a self constructed experience, employing the urban as raw material. By slightly alternating the situational context of existing content over the course of 100 minutes, David Bergé produces an experience for the audience in the present. His Walk Pieces trace the physicality of the urban space and make visible its layers: layers of both formal and informal urban development, of political decisions impacting public shared space, scars of time, weather, use and war, left like wounds in the urban texture, sometimes healed, sometimes still open. “David Bergé cut the urban fabric and re-stitched it together by means of our act of walking. We traversed the city diagonally, against and beyond its normal coordinates, its normal divisions in space, and slightly beyond the separations between public and private functions.” Tülay Atak. "This carefully composed and highly personal work invites the participants on a journey through urban space through the eyes of the artist. Referencing both, the White Cube and the parameters of Public Art, David turns the tables on the institutionally legitimated production of meaning by focussing on the apparently non-significant, minor aspects of the city scape." 2008-present. 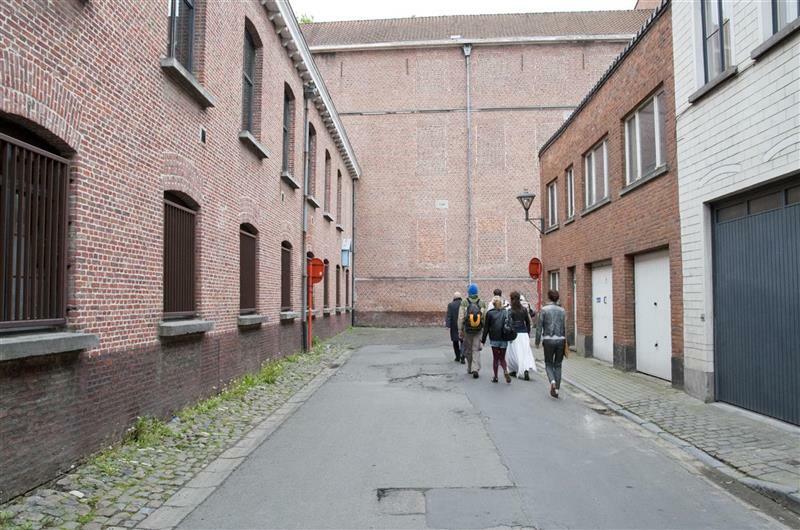 Walk Pieces have taken place in Aalst (NETWERK center for contemporary art), Brussels (Maison Particulière), Vienna (TQW), Tokyo (The Body arts laboratory), Vilnius (CAC), Tbilisi (GeoAIR) and Oostende (Dansand). With the support of Platform 0090.